It's no secret that it rains in Portland, but look around and you will see it doesn't stop any of us. The city has way too much to offer to let a little rain get you down. We have a created this tour specifically for those days. We first meet at Pioneer Courthouse Square next to the statue "Umbrella Man", we felt that was fitting. 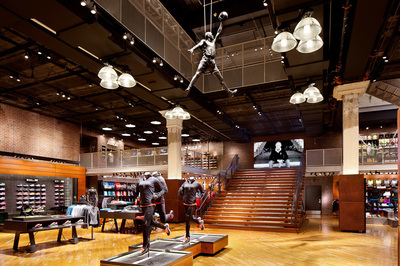 After showing you what is called "Portland's Living Room" we will head over to the famous Niketown. The world's first Niketown ever was built right here in downtown Portland. Nike has it's start and deep roots here in Oregon and this is a definite stop on a rainy day. 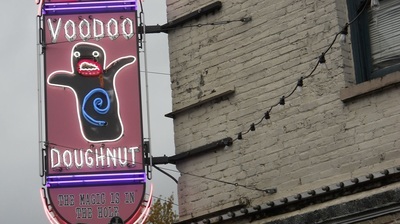 After Niketown we'll hop on the Max Train headed to our next stop Voodoo Donuts. 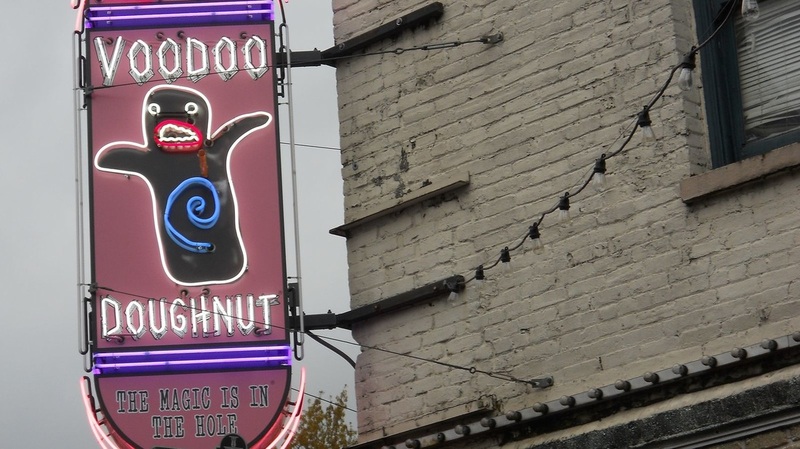 Yes, those iconic Portland donuts will be waiting for us to try out. Don't worry about standing in the long line of tourists because we've pre-ordered for the group, one of the perks of the tour! 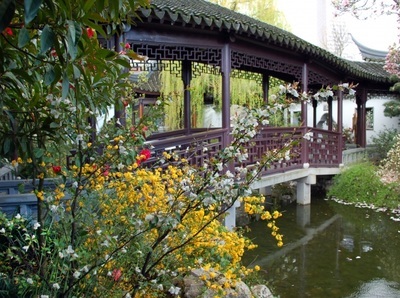 After our yummy donuts we will head to our next stop the Lan Su Chinese Gardens which takes up a whole city block. 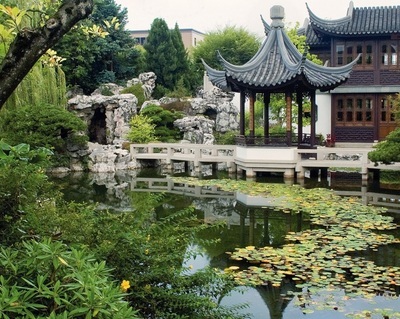 You'll marvel at the peace and serenity offered inside these gardens that are just feet from the bustling city. Nothing is better than sitting in the Chinese Tea House sipping on some of the tastiest tea you have ever had while watching the rain fall outside. The warming tea will prepare you to head back outside once again. 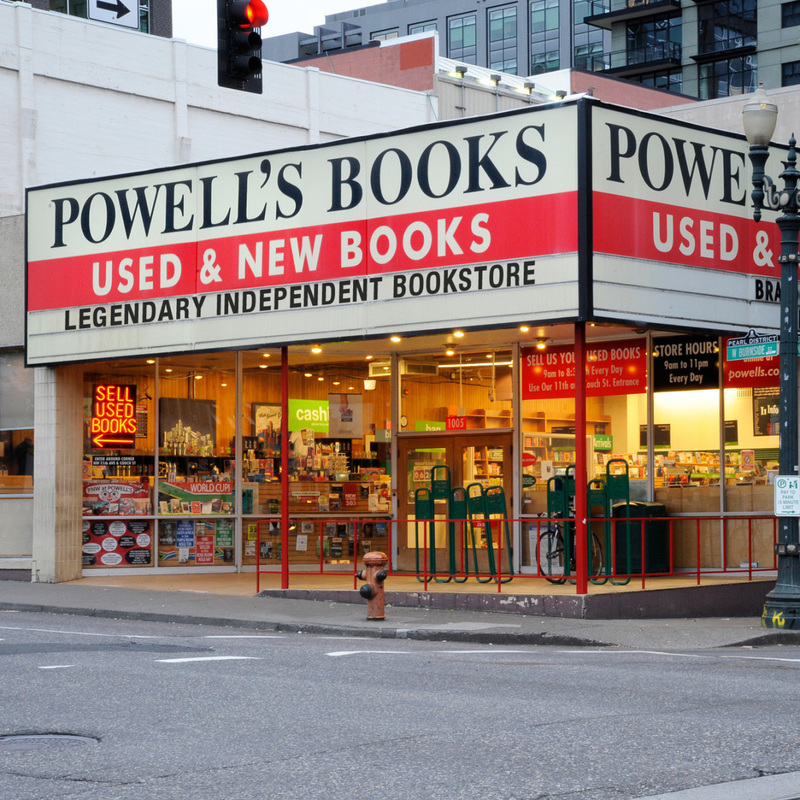 We'll walk through the Pearl District to the World's largest independent Book Store called Powell's Books. This is another iconic stop in Portland and a definite must see, especially on a rainy day. 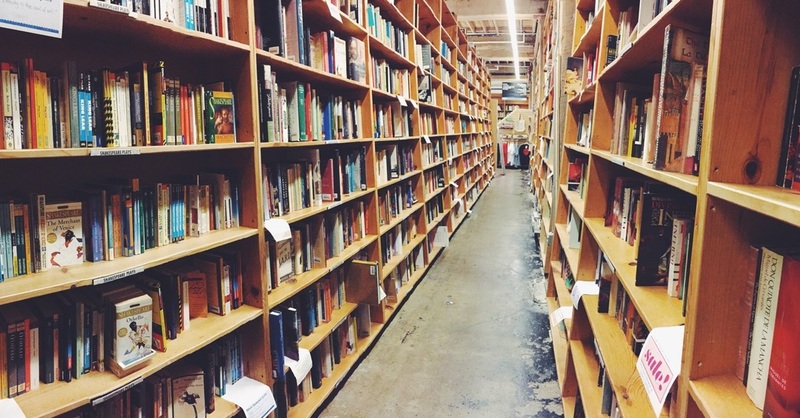 With a book inventory of over 2 million volumes, it's safe to say Powell's Books has something for everyone. After enjoying Powell's Books we'll head back outside to one of Portland's many Food Cart locations. Yes, it maybe raining outside but the carts are open rain or shine. 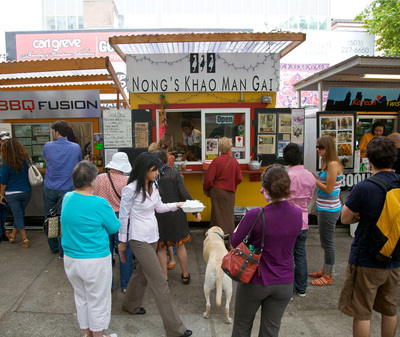 With over 500 food carts through out Portland it's safe to say we are a foodie town. After sampling one of our favorite carts it is here where the tour will end. 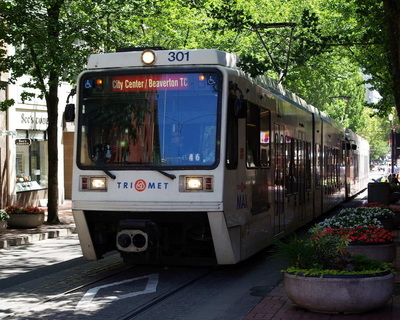 For those who would like help getting back to Pioneer Courthouse Square where the tour began we will gladly take you there. Those who would like to take in more shopping and food in the area we will hand over your Tri-Met day pass and send you on your way! Tour Dates: This is a chartered tour. Contact us to book your group! 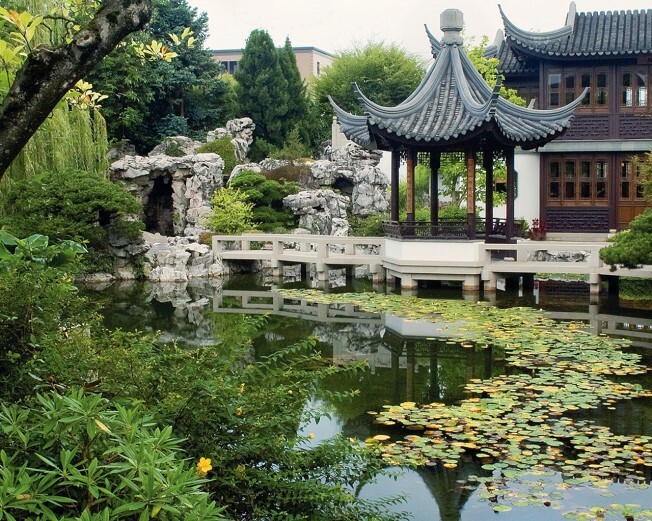 Tour Includes: Certified Full Time Guide, All Day Tri-Met Pass, Voodoo Donut, Entrance fee to San Lu Chinese Gardens, sample food cart food. ​ Theses Tours are perfect for companies visiting Portland on a convention or for local companies wanting a team building activity! Just contact us to charter a tour for your company today!